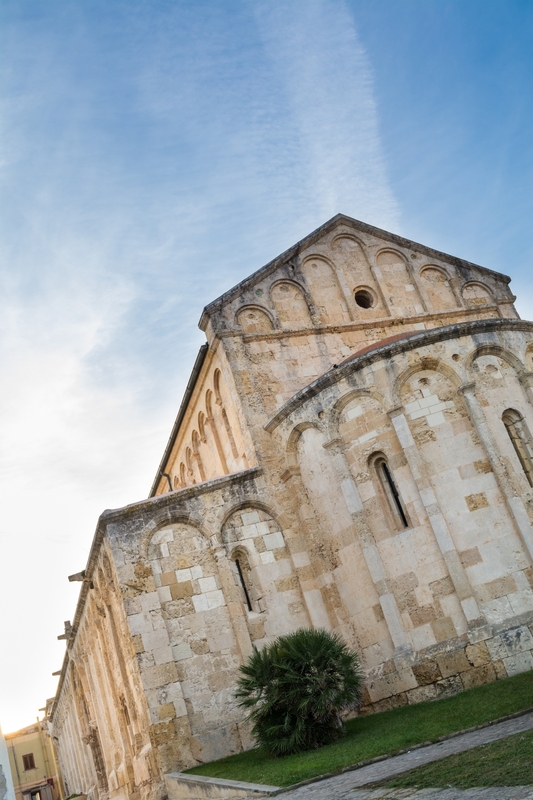 In the heart of one of the most important towns of the Sassarese area in north-western Sardinia, which was originally a famous Roman colony, stands the island's largest, oldest and one of the most important Roman Christian monuments. Gavino, Proto and Gianuario, persecuted by the emperor Diocletian, were martyred in the Roman colony of Turris Libisonis - now an archaeological area - in the early 4th century. A majestic monument built in the 11th century and wrapped in the mystery of legendary stories, was dedicated to them. 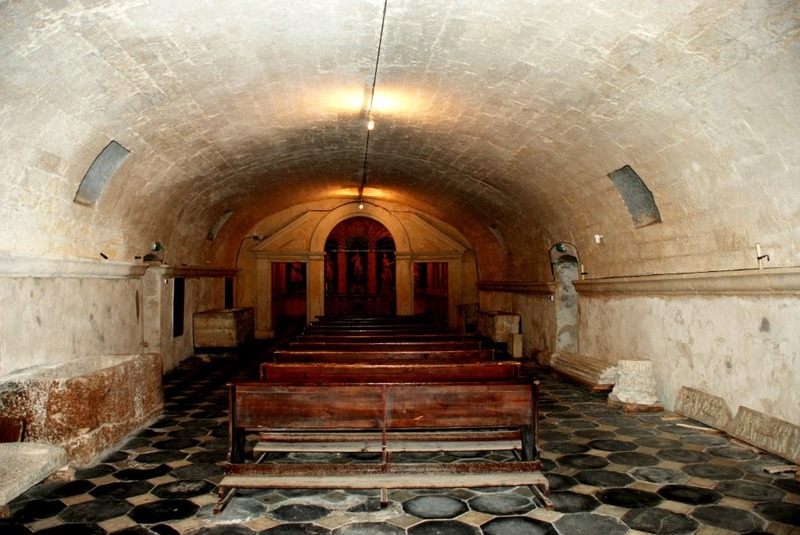 The Basilica di San Gavino stands on the Monte Agellu in the centre of Porto Torres, on what was originally a Roman and paleo-Christian necropolis, and later the site of two churches (5th-7th century), the remains of which were incorporated into the crypt. 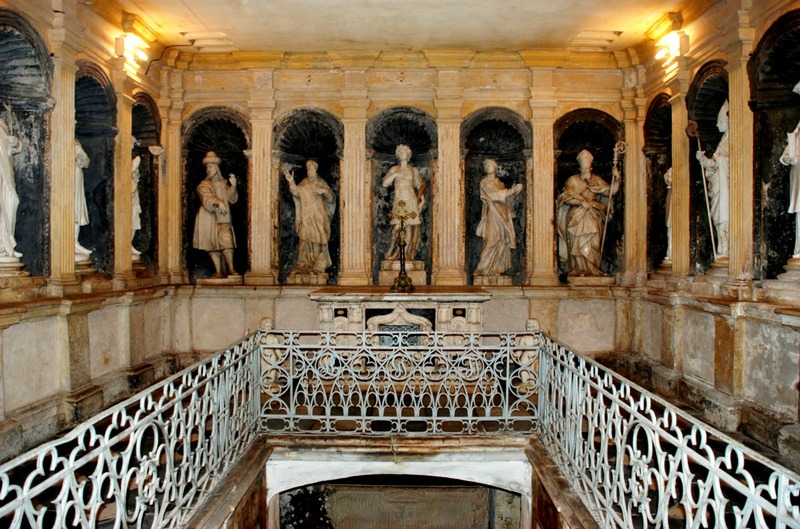 You can walk down the gallery dug to hold the martyrs relics, in artistic tombs, discovered in 1614 and now objects of pilgrimage for thousands of pilgrims. Admire the array of archaeological finds from the excavations, kept in the AntiquiariumTurritano, including tombs decorated with mosaics and frescoes, statues and a Byzantine cistern. 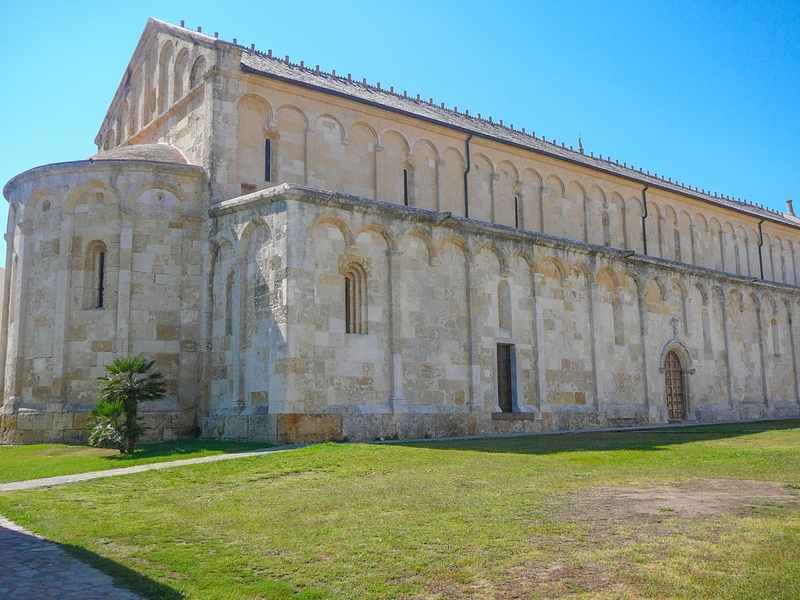 San Gavino acted as cathedral for a thousand years (484-1441) as the bishop's seat, and is set between two courtyards known as AtrioComita and AtrioMetropoli: the former named for the Torres judge who commissioned stonemasons from Pisa to build the church. Legend has it that the bodies of the martyrs were found by the judge following a miracle: during a serious illness, Gavino appeared to him in a dream, promising that he would recover if he looked for the bodies and gave them holy burial. They were discovered in the tombs near the modern-day Chiesetta di Balai and transferred to the basilica. The occasion is celebrated on 3 May every year with the procession of the Festha Manna. Discover the basilica's unique features: its unusual longitudinal layout (58 metres in length, three times its width), the anomaly of the two opposing apses and the absence of a facade. The outside is divided by pilasters and sloping arches, and has entrances on the two long sides: to the north, a Roman door illustrated with Adam and Eve, and to the south a Gothic-Catalan door. 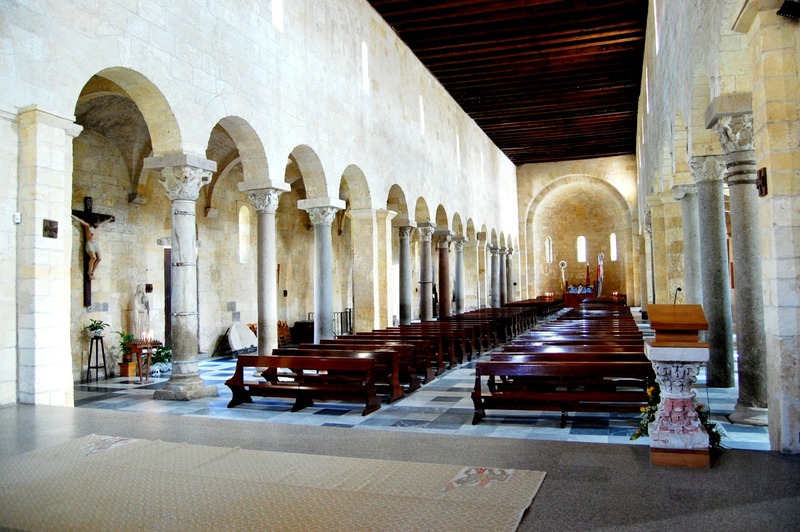 The grandeur of the exterior gives way to the discreet fascination of the inside, with single windows lighting the three naves, divided by arcades supported by 22 columns in pink granite and grey marble, taken from Roman and Byzantine buildings. 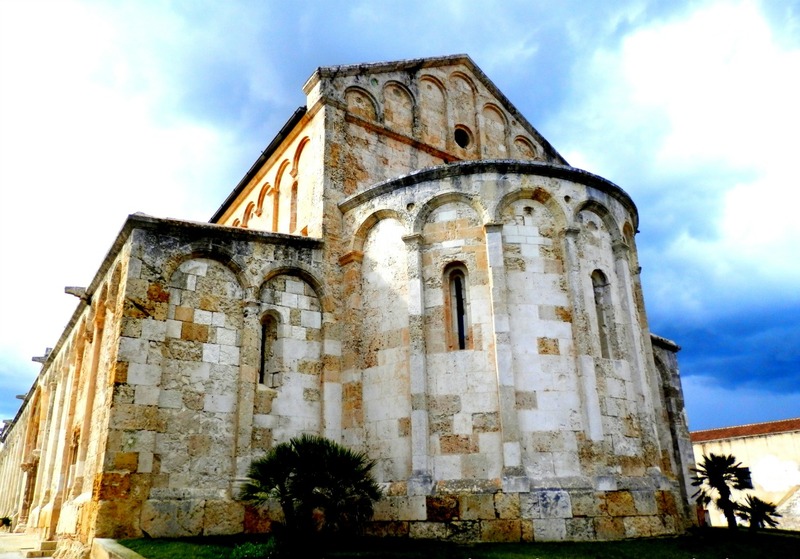 The longitudinal structure is closed on both shorter sides by an apse. Nel centro abitato di Porto Torres, in Provincia di Sassari, nella parte nord ovest della Sardegna.